Double Bubble Airlock - Texas Brewing Inc. 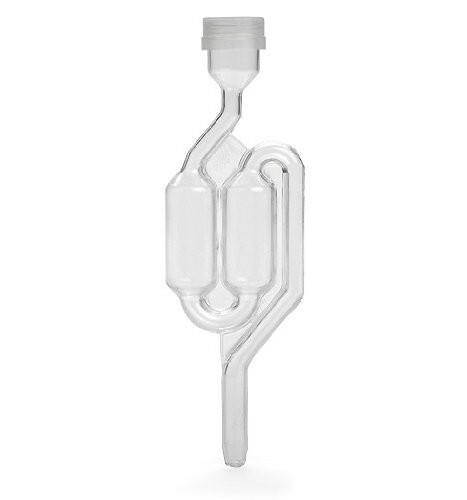 This Double Bubble Airlock is an S-Shaped air lock that you fill with water, vodka, or sanitzer. It allows CO2 produced during fermentation to escape without letting dust or wild yeast and bacteria to enter your fermentation bucket, carboy or conical.